A chapel was erected in Great William Street in 1866 and a circuit developed in the surrounding villages. At the time of Keith Guyler’s photograph in 2000 he comments that it is used by the Mormons. On Google Street View in August 2014 it is the Masonic Hall. 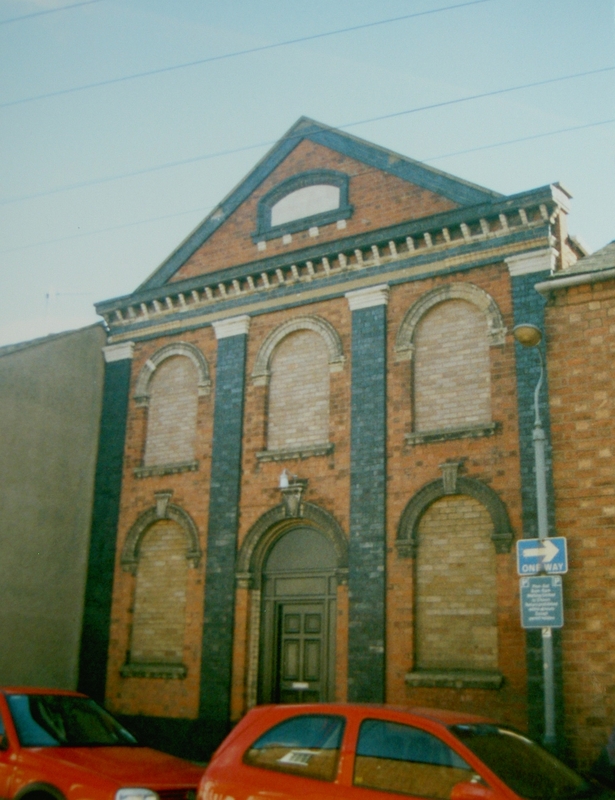 It appears as it did in the photograph with the windows bricked up. I wonder whether the Mormons comment is a transcription error?